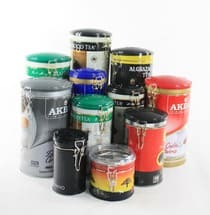 Can I fill food or cosmetic products inside your digitally-printed cans? 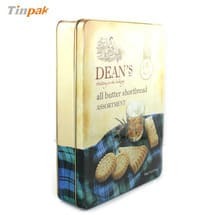 How to load the tin box in container? Do you have a rich experience in loading? Is the goods safe in transit? 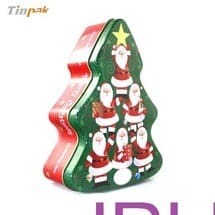 Tinpak can book a hotel for client who will visit factory and tin box production line.